I cordially welcome you to our College website. The emblem of our Colleges is Veenavadini Goddess Saraswati, the deity of knowledge. The profile of our forty eight year old college is full of diligence, sacrifice & struggle. Our College is situated in the rural area. So we faced problem in the initial years but we successfully overcame them. In spite of problems and difficulties we never turned ourselves away from our goal that is to make the students cultured, fearless, expressive and self reliant. 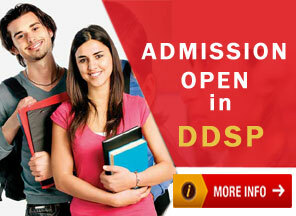 Ours is one of the leading colleges in North Maharashtra region. We take extreme efforts for the progress and all-round development of our students.